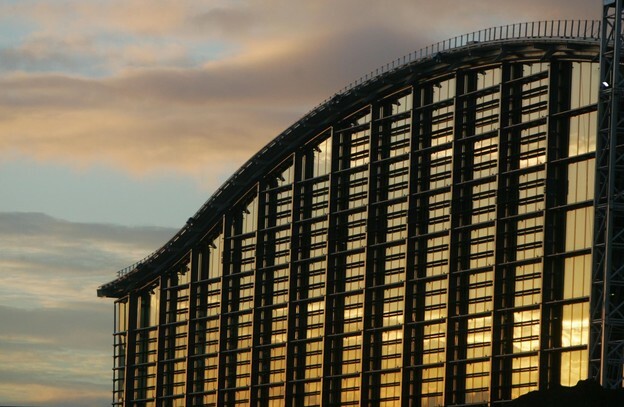 British Airways has called on the UK’s Border Force to tackle ‘serious inefficiencies’ that are causing British citizens and visitors to endure long queues and frustrating delays when arriving at UK airports. In a submission to the Home Office, British Airways has raised concerns about families returning from overseas facing long queues through immigration. It added that with Brexit approaching, the UK needs to show that it’s an easy place to travel to. Yet, routinely only one third of the 29 state of the art eGates at Terminal 5 are open. In addition, they are usually shut prematurely at 11pm while customers are still making their way off flights causing massive queues and frustrating delays. 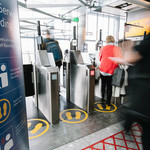 The airline also comments that “ensuring as many of the eGates as possible are in use not only means faster passage for eligible travellers but it also eases waiting times for those customers not able to use the automated gates including those travelling with children under the age of 12”. 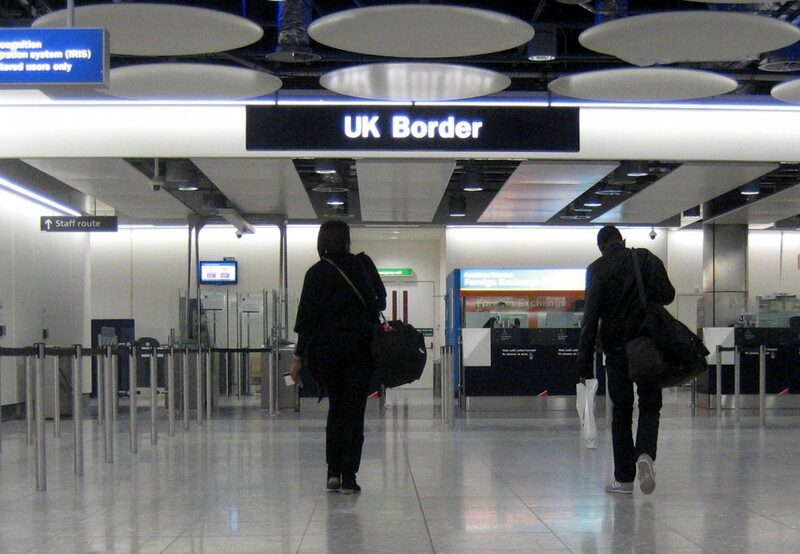 Ragbhir S Pattar, British Airways’ Director of Heathrow, said: “We recognise some of the steps being taken by Border Force to improve the service they provide to travellers. However more focus must be put on operating in the most efficient and flexible way and ensuring that passengers’ needs are put first. “It is a constant frustration to us and to our customers that after a long flight they have to stand in queues, sometimes for over an hour, just to get back into the country. And it is a dreadful welcome for visitors to the UK to be faced with a packed immigration hall and the prospect of a frustrating delay to the start of their holiday or business trip. It adds insult to injury when you’re stuck in a queue but can see numerous gates which just aren’t being used. 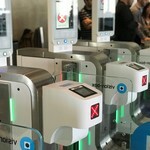 British Airways trials self-service boarding.